Ringwood Auto Works has a huge range of tyres and wheels at Melbourne’s best prices. No matter what wheel or tyre you’re looking for, chances are we’ll have it in stock. But if for some reason we don’t, we’ll track it down for you on the spot. 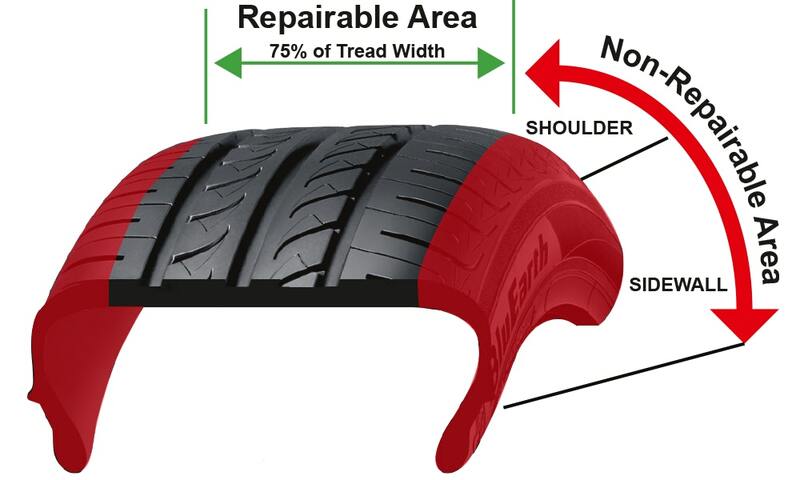 However, it is critically important to organise for the punctured tyre to be repaired as soon as possible. This is especially the case if your vehicle’s spare tyre is a space saver or speed limited. Tyre pressure isn’t determined by the type of tyre or even its size but rather by the vehicle’s load and driving speed. To find out what your tyre’s pressure should be, check the manufacturer’s tyre placard, which is usually found inside the driver’s doorsill, in the glove box, under the fuel filter cap or under the bonnet. Tyre pressure has a direct effect on a wheel’s ability to grip the road; so regular checking is vital for the safety of your car and your passengers. So simply, our quality wheel balancing ensures that your tyres and wheels do not have a heavy spot that may cause vibration and premature tyre wear. Unbalanced tyres may also cause accelerated wear of your shock absorbers, struts and other steering and suspension components. Tyre pressure should be checked when your tyre is cold as pressure increases as the tyre becomes hot. We recommend you check your tyre pressure every month and before any long drives (and don’t forget to check your spare tyre). If you notice some unusual pressure loss, then it’s a good idea to check the internal and external condition of your tyre, as well as the wheel itself and the valve. 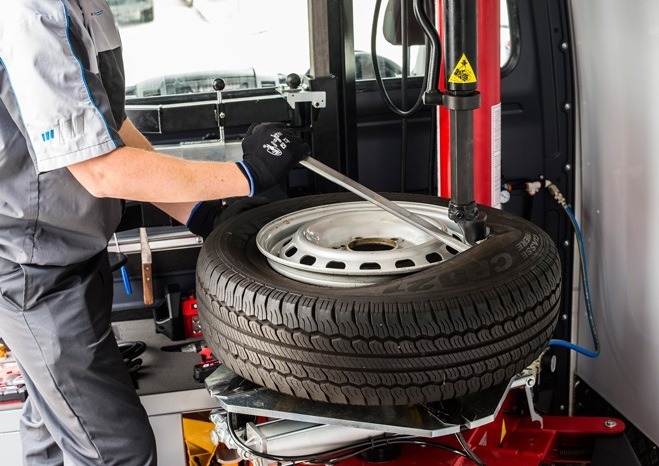 If you need your tyres checked please call us on 03 9876 8788, we are happy to check & reset your tyre pressure indicator. A tyre is out of balance when one section of the tyre is heavier than the others. A wheel balance redistributes weight around the tyre to extend life of your tyres, increase performance and increase your vehicle’s safety. To balance a wheel, Our tyre expert will mount it on a balancing machine that spins the tyre and wheel to locate the heavier part, which will then be compensated for by attaching a weight on the opposite side.